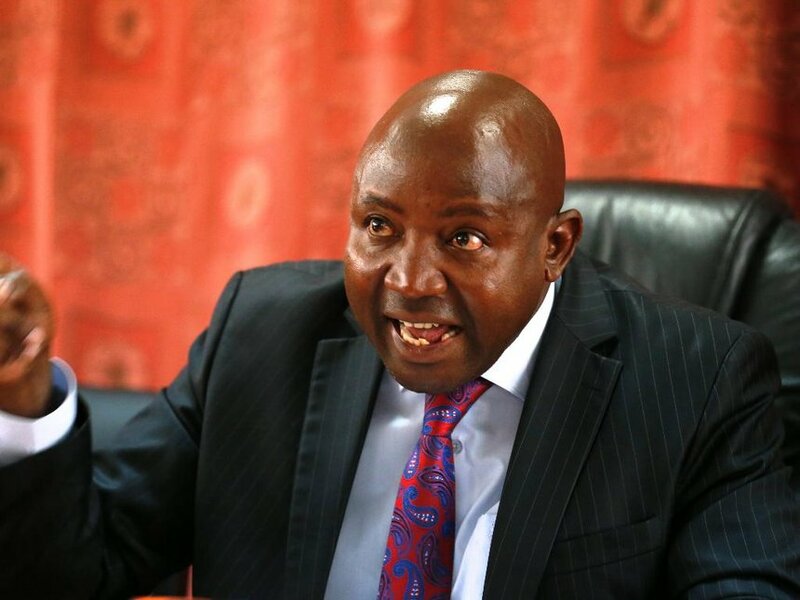 Saturday October 27, 2018-Detectives from Criminal Investigation Department on Friday arrested Lugari MP, Ayub Savula, for stealing public money. According to DCI boss, George Kinoti, Savula was arrested for stealing Sh 2.5 billion at the Government Advertising Agency (GAA). Savula allegedly conspired to unlawfully pocket a whooping Sh122, 335,500 from the Ministry of Information Communications and Technology. Kinoti said other two suspects, among them a Principal Secretary, who conspired to steal with the second term lawmaker, are at large. The top sleuth said Government lost the monies in falsified payments to phony companies. He further stated that the Sh2.5 billion was paid to 101 fictitious companies, most of which were registered in names close to those of media houses. Savula, who is a vocal supporter of ANC party boss and NASA coalition founder, Musalia Mudavadi, is being held at Muthaiga Police Station. He will be arraigned in court on Monday.